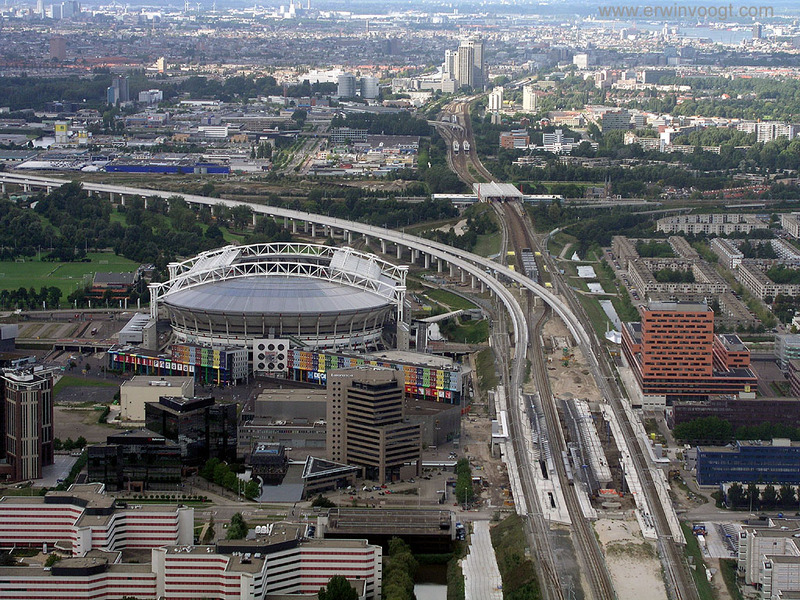 The Amsterdam Arena is the biggest sports stadion of the Netherlands, with more than 50.000 seats. Building started in 1993. Ajax scored its first goal in this stadion on August 21, 1996.